Historia, misión, visión y valores: TRANSPORTES PEAL S.A.
For over 50 years, Peal’s activity has been growing in different areas of earthmoving. 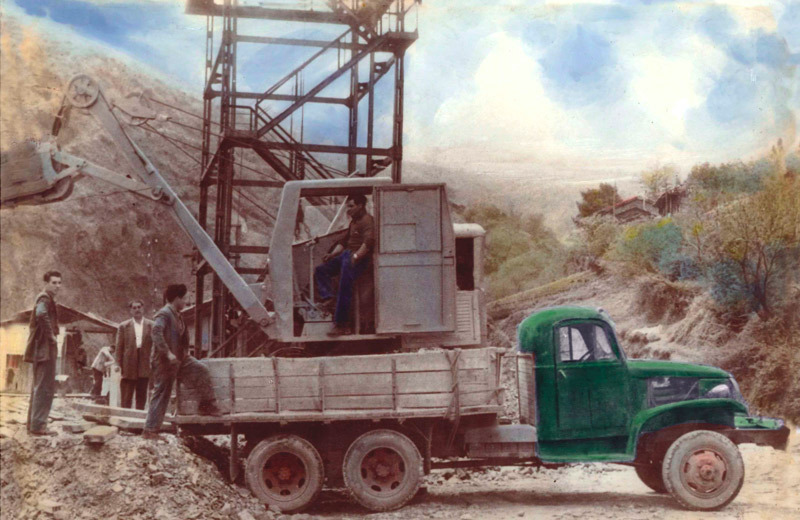 Our company was founded in the early 1960s starting as a mining service company in the province of León, Spain. as motorways, railways, ports, airports developing further expertise in excavation requiring the use of explosives, becoming one of Spain’s leading company in the sector. PEAL has adapted to the needs of the sector, keeping abreast with modernisation by using an ever renewing fleet in drilling, loading and hauling along with the most advanced technical facilities in designing and implementing major mining projects, public works and restorations. Today our team has grown to over 1,000 highly qualified and experienced professionals in all branches of activity like mining, civil works and restorations. PEAL has its own quality system registered with the UNE-EN-ISO 9001:2008. Our environmental system is registered according to UNE-EN-ISO 14001 and data centre UNE-EN-ISO 27001. PEAL undertakes to adapt to the quality systems of the companies for whom they work. 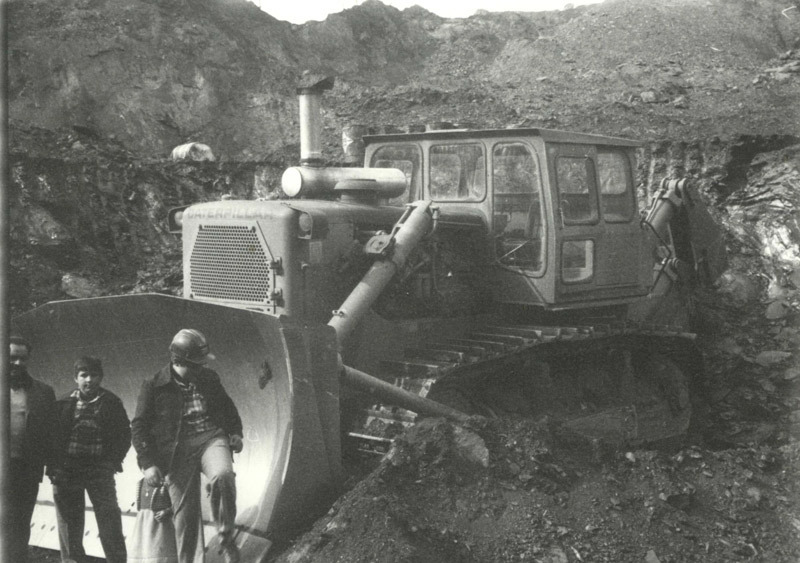 PEAL works and specialises in the development of large mining projects and public works, noted for its competitiveness and quality of projects executed. Its area of expertise is contracting with large construction and mining companies, both in the implementation of major public infrastructure and in open pit mining both nationally and internationally. One of the key factors in the growth of PEAL has been its capacity to be technically innovative throughout its structure and is constantly striving to improve quality and competitiveness in such an aggressive market. Currently PEAL has the most avant-garde technical capabilities, utilising the most modern equipment in all the company’s activities. R & D, Geo-Location Systems, company CPD. The relationship with our clients is our most valuable corporate asset; showing a positive attitude and making a great effort to exceed expectations and to constantly build on our goodwill. We add value to your business. Machinery and engineering certified under the highest international standards. Continually making an effort to strengthen the ties between our team and our clients.